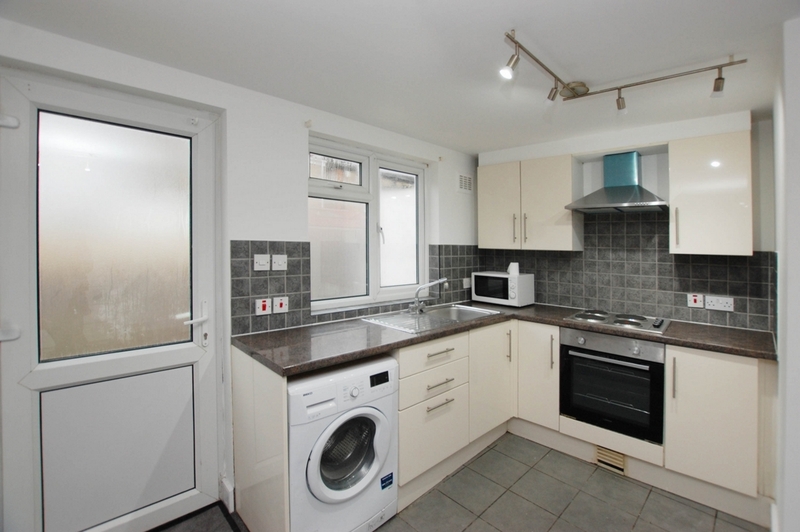 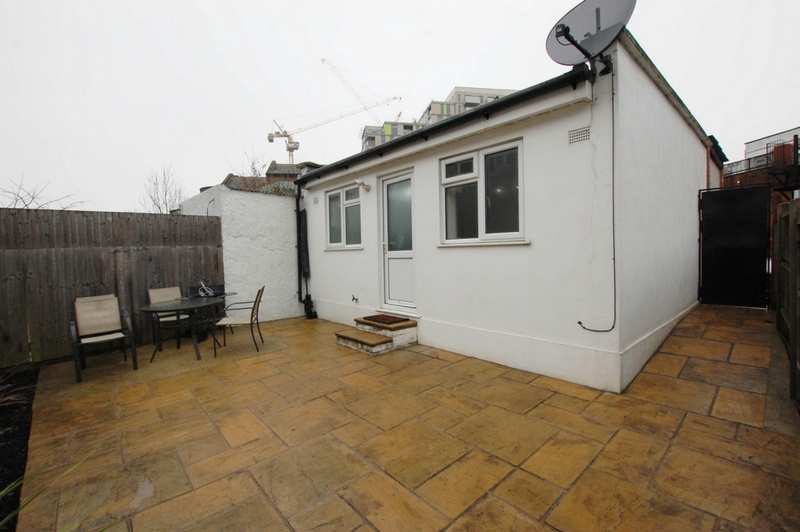 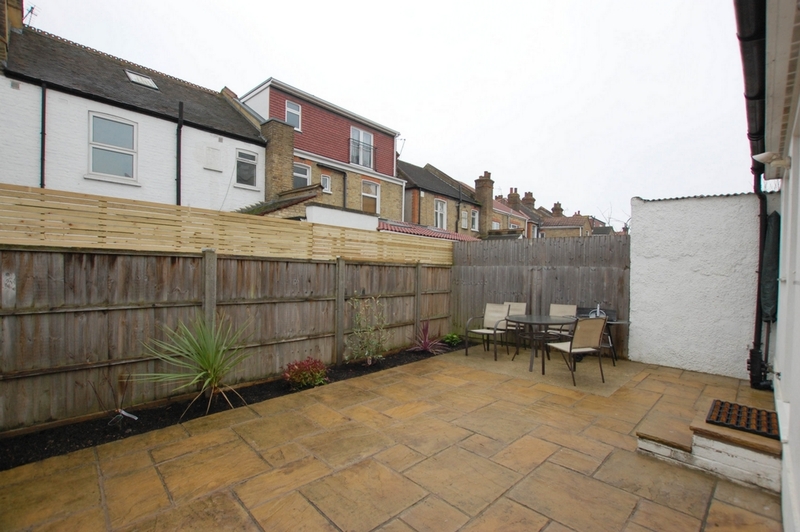 Marble Sales & Lettings present this cosy studio located in Wembley. 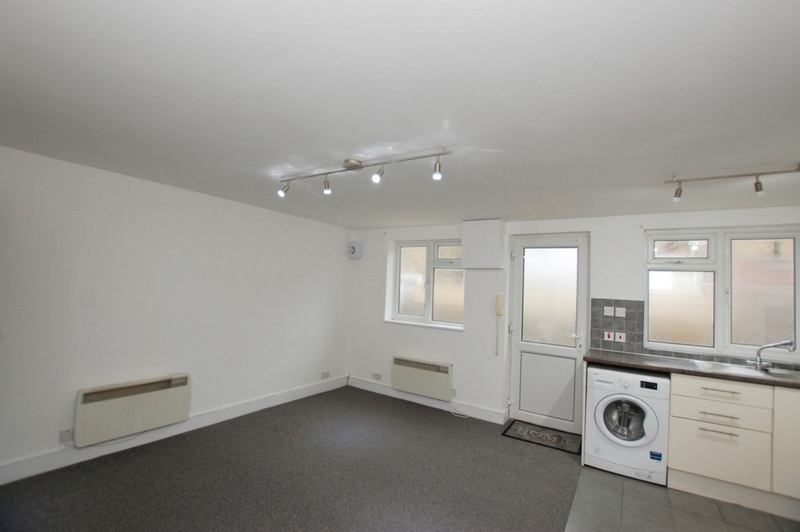 Modern studio, kitchen is fitted with all white goods. 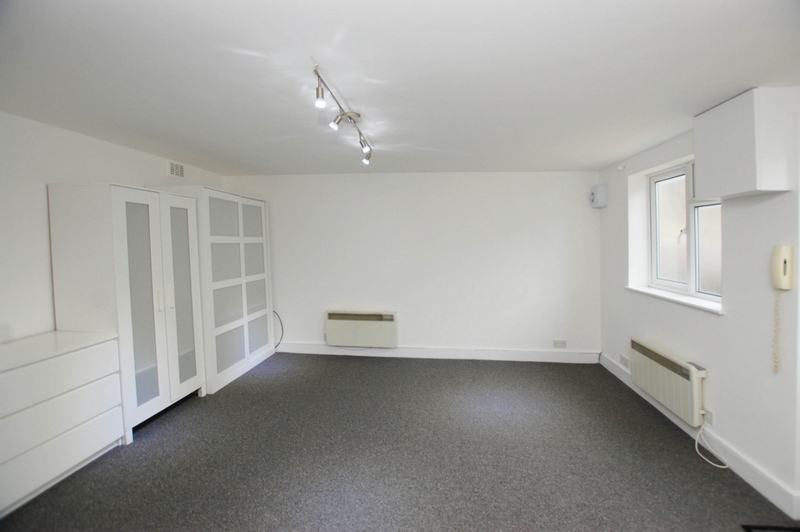 Studio includes double bed and wardrobe. 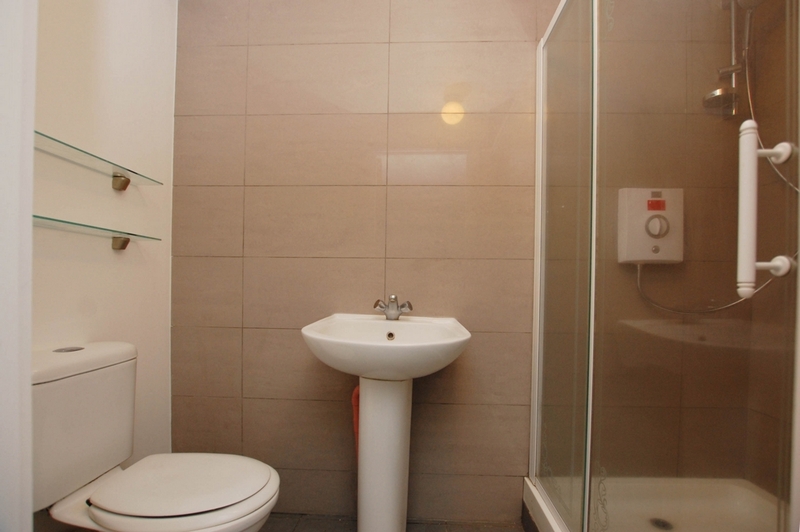 Water bill is included in the rent.